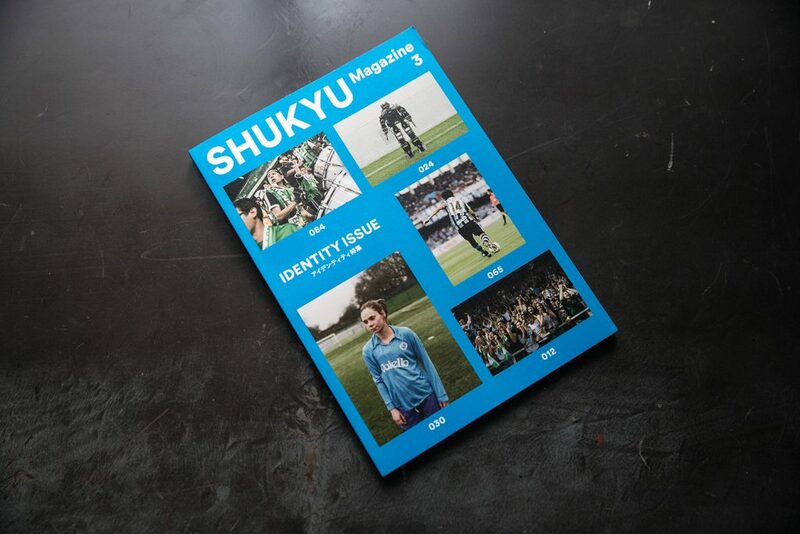 Shukyu Magazine is a Japanese football culture publication created in 2015. 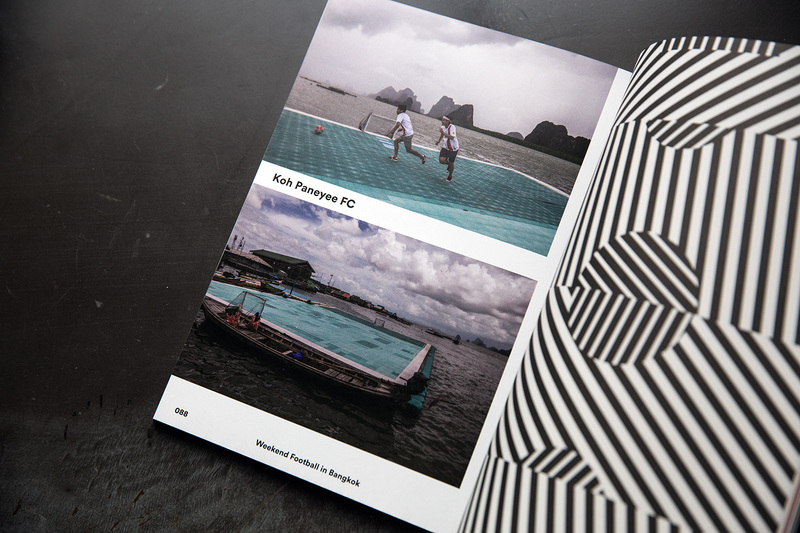 The third magazine “Identity Issue” features 5 pages on our trip last September in Thailand. Also we are honored to be featured on the cover of this issue. The magazine is now available on the Shukyu online shop.